The Norwegian road administration shelved the plans to build a tunnel under the Oslofjord. 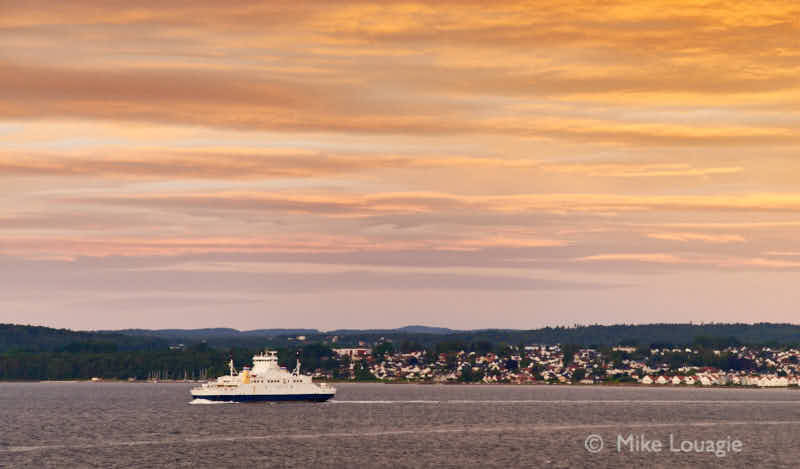 This made operator Bastø Fosen decide to order their fourth newbuilding for the Horten-Moss ferry route across the Oslofjord. The ferry will be hybrid but the aim is to let her run 100% on battery. Shipyard will be Sefine, Turkey. Delivery October 2020.